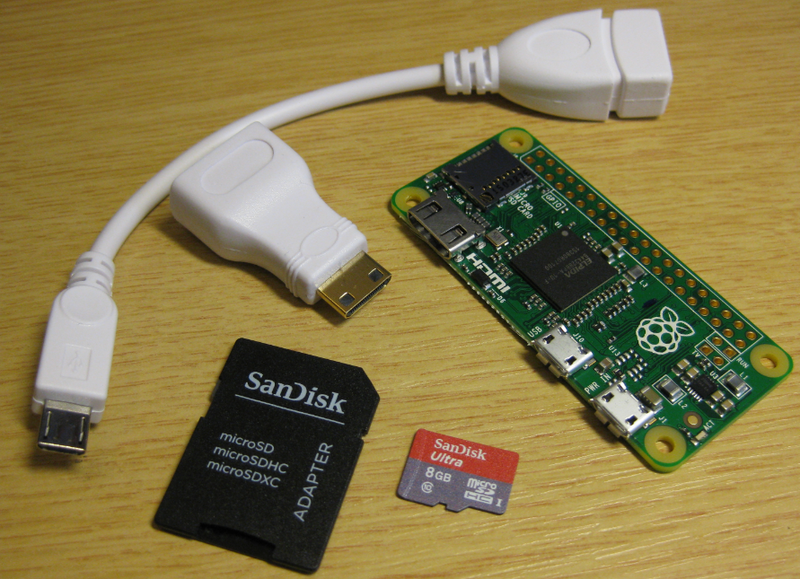 This creates a lot of log entries on the micro SD card of the Raspberry Pi. To avoid writing too many times log data, I have installed Log2Ram. 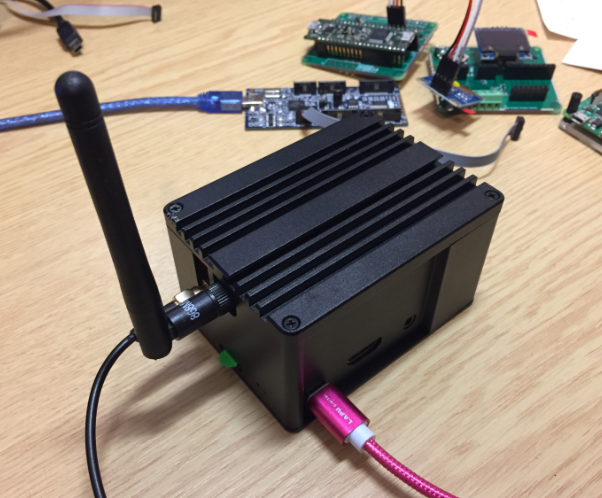 LoRa and LoRaWAN is getting the de-facto wireless IoT network in my area. No surprise that traditional telecom providers like Swisscom trying to monetize the ‘Internet of Things’ area. Luckily there is an open and free alternative: https://www.thethingsnetwork.org/. 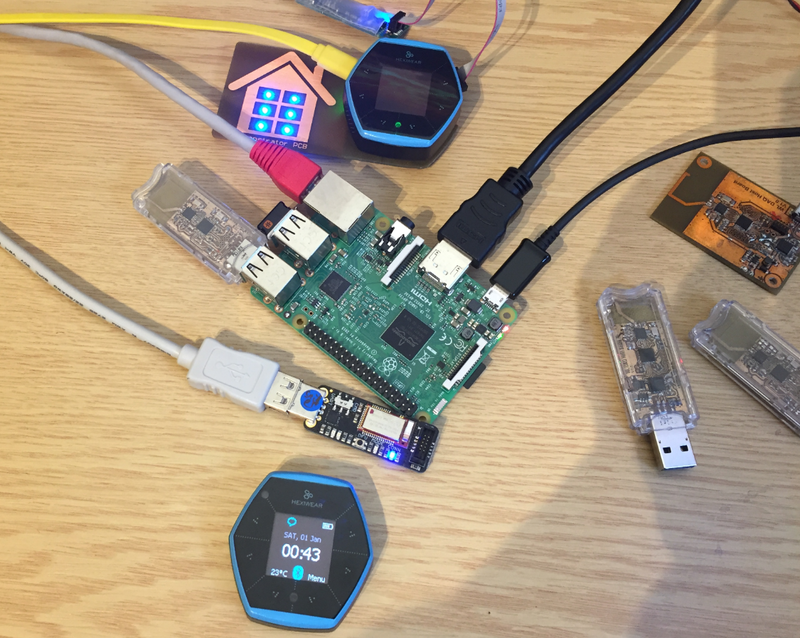 Volunteers, enthusiasts and members in the different TTN communities build gateways and offer free LoRaWAN network access. I wanted to contribute to that grassroots movement with building my gateway, providing LoRaWAN access to my neighborhood. 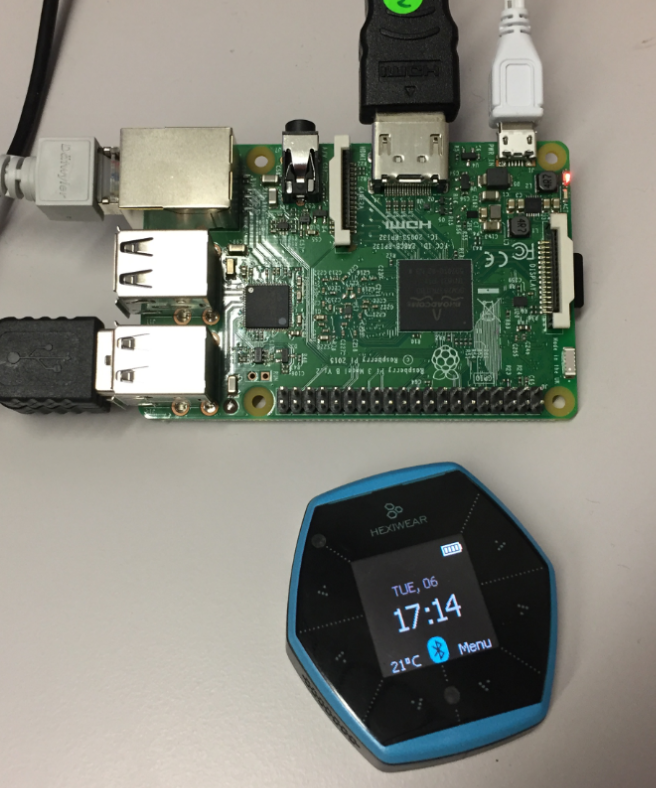 For a university reasearch project I try to pair the Raspberry Pi 3 with a Mikroelektronika Hexiwear using BLE (Bluetooth Low Energy). 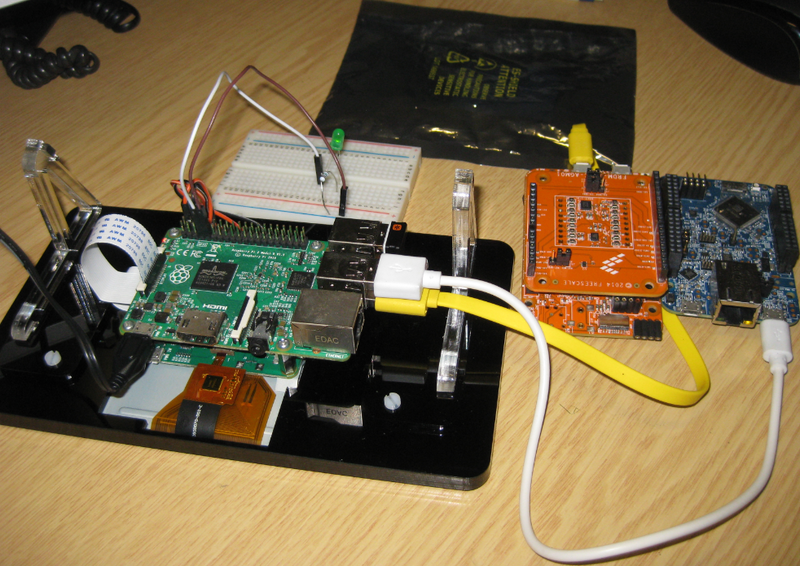 Most of things worked after a lot of trial and error, but at a certain point I was stuck trying to write to send data from the Raspy to the BLE device.The Hexiwear BLE protocol description is very thin, so I ended up using a BLE sniffer to reverse engineer the protocol with Wireshark. The Hexiwear (see “Hexiwear: Teardown of the Hackable ‘Do-Anything’ Device“) is a small and portable sensor node with built-in BLE (Bluetooth Low Energy) transceiver. 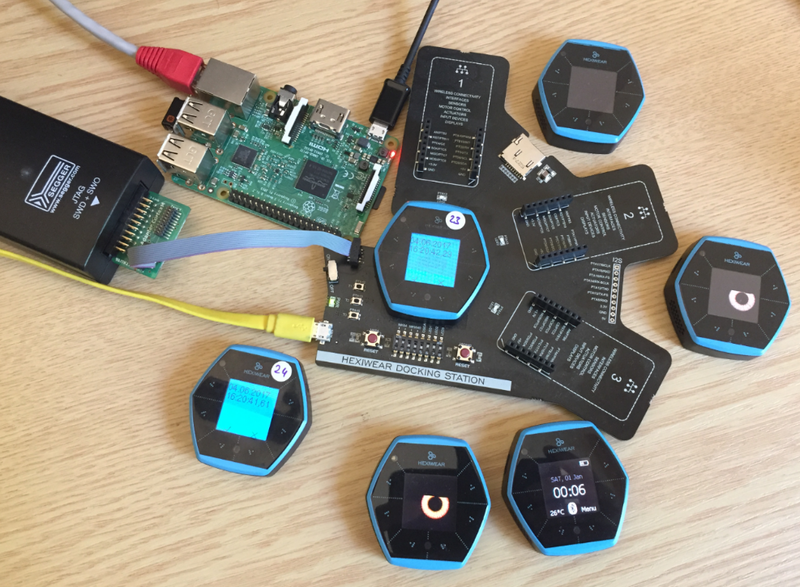 In a research project we try to use multiple Hexiwear in a classroom environment and to collect sensor data on a Raspberry Pi. 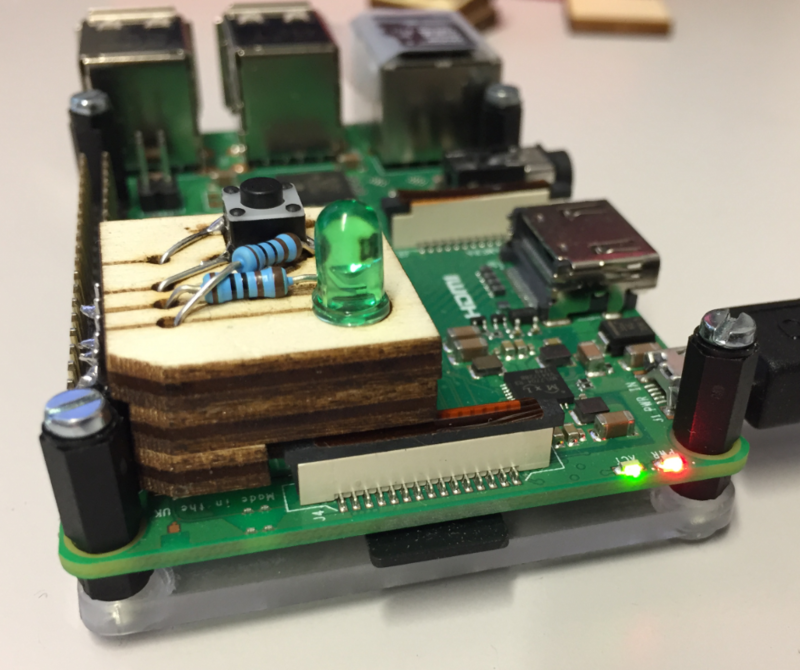 The Raspberry Pi 3 Model B running Linux has an on-board BLE transceiver too, so why not binding them (wirelessly) together? 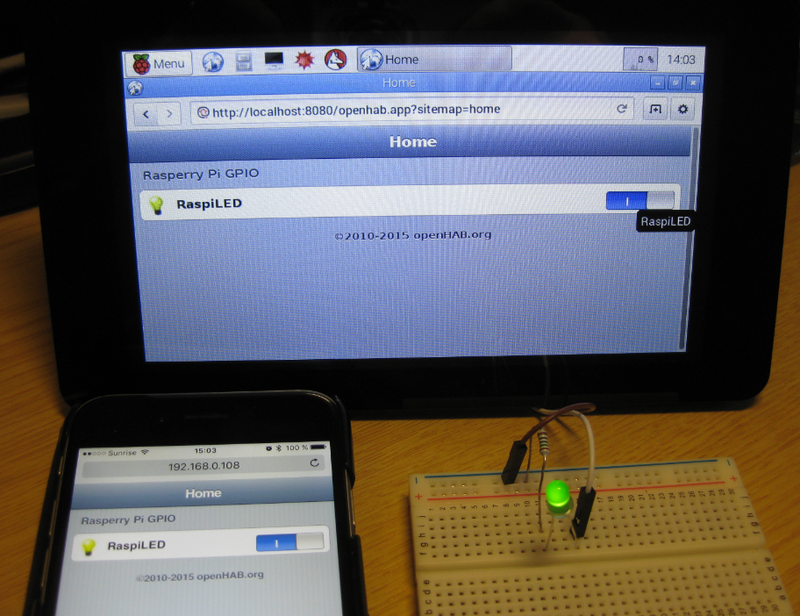 In “Installing openHAB Home Automation on Raspberry Pi” I have set up openHAB on a Raspberry Pi 2. 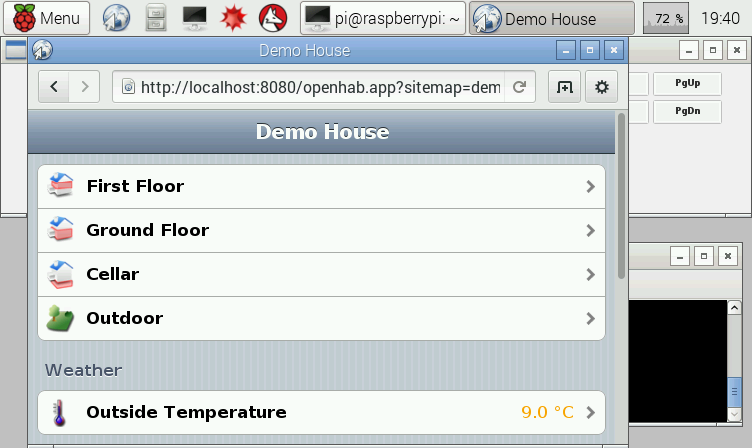 But when I reboot it, I need to start openHAB manually. 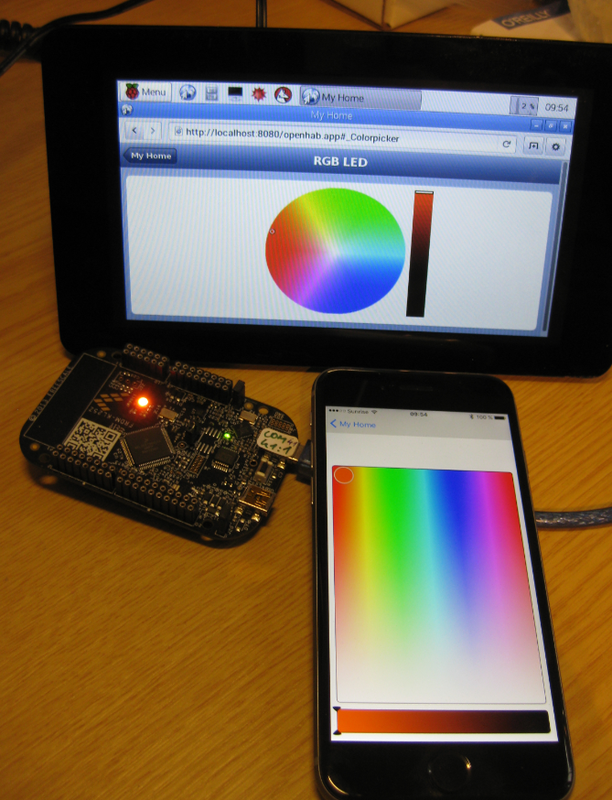 This post is about how to start openHAB automatically after a reboot. 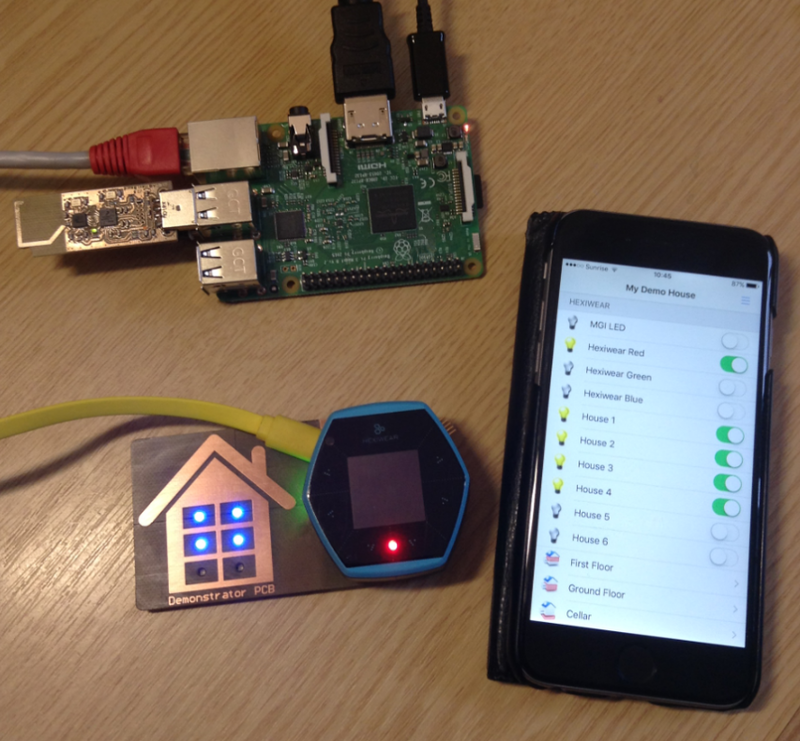 I’m currently building a home automation project around Raspberry Pi: I want to be able to monitor and control things like the lights, garage doors and the heating system both at home and from remote. 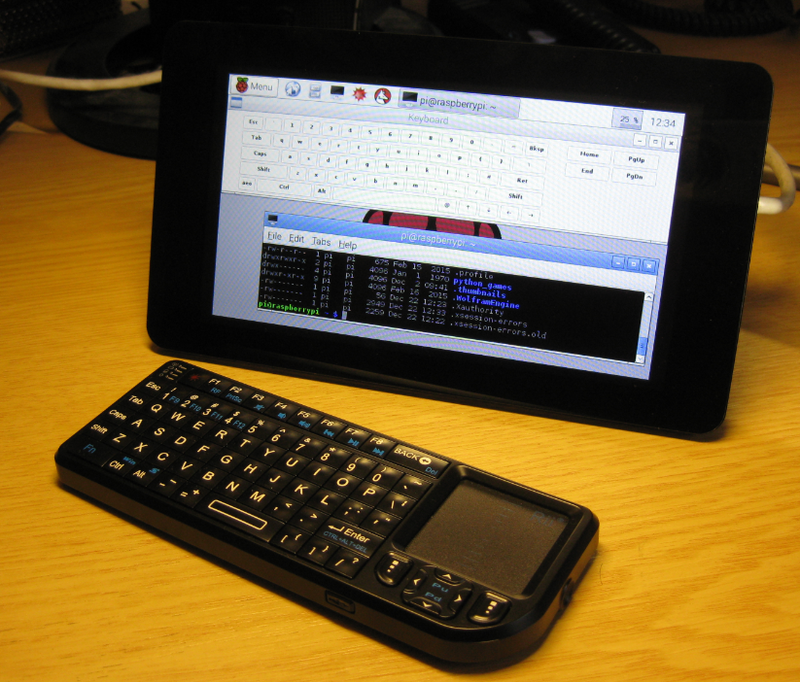 I already have added a touch screen to one of my Raspberry Pi 2 computers (see “Adding a Touch LCD to the Raspberry Pi 2“). 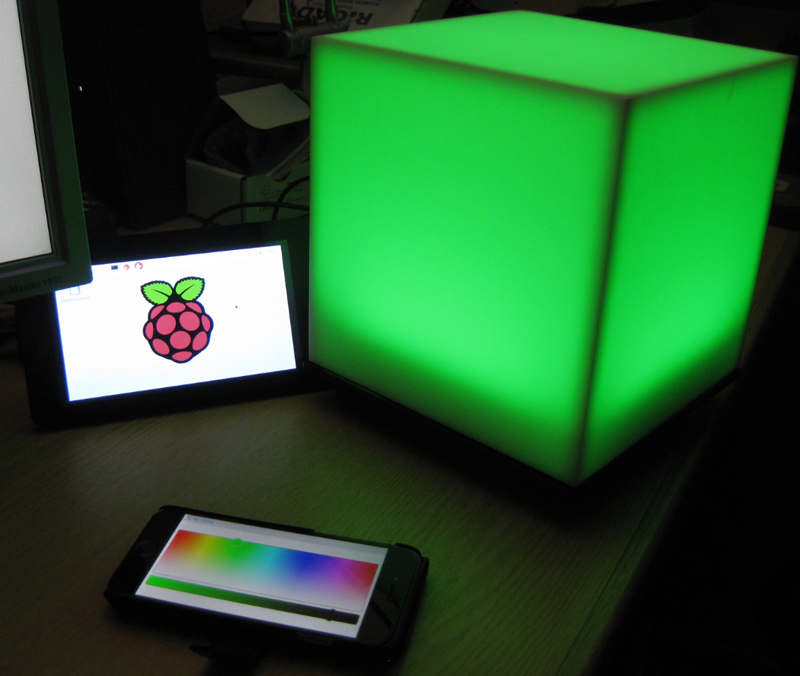 This article is about how to install the openHAB on that Raspberry so it can be the brain of the automation system. 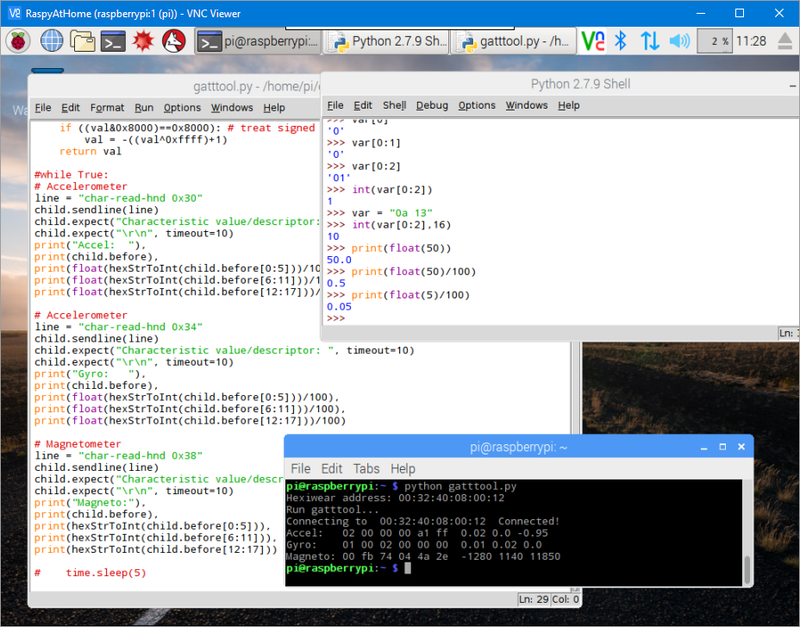 Question: What is the IP address of my Raspberry Pi? 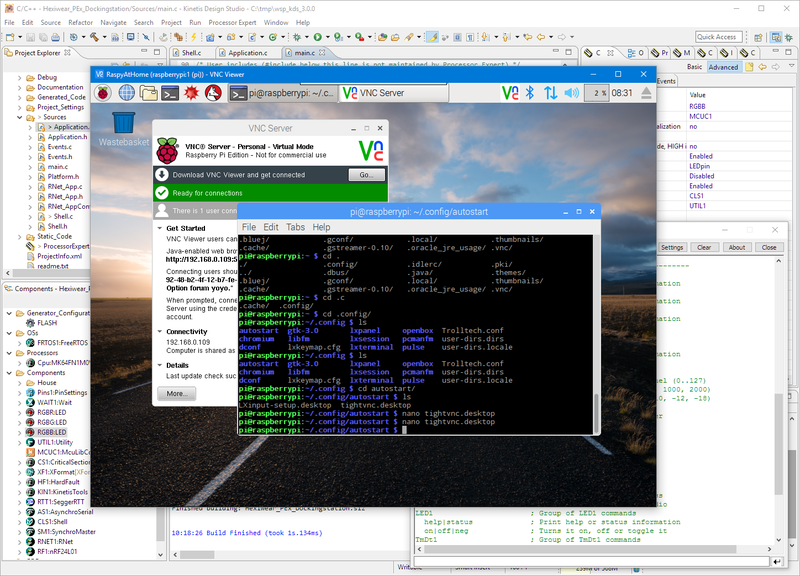 I use my Raspberry Pi’s usually with an external VGA or HDMI monitor. How cool would it be to use a touch LCD screen instead? A Raspberry Pi for $5! What are your decision factors? It it is obvious that a new trend from the US is swapping over to Europe and probably the rest of the world: Black Friday. That is the day yesterday following Thanksgiving day in the United States. It is a ‘shopping’ day. Consequently, the stores are battling with huge discounts. And I use that to fill up my inventory for the Christmas-time projects 🙂 What caught my attention yesterday Friday was this: a Raspberry Pi Zero for US$5!!! !